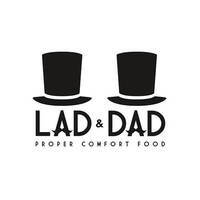 Embedded in the Maxwell Food Centre, Lad & Dad serves British comfort food amongst local hawker fare. 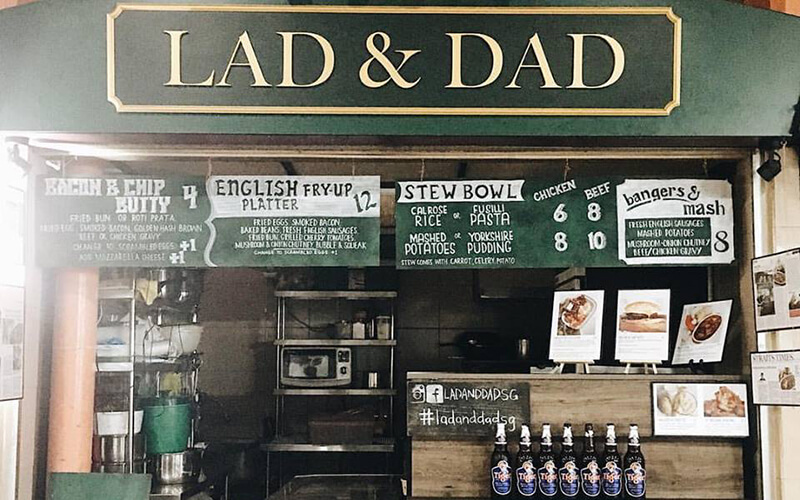 Named after the founder and his father, the stall has an extensive customer list, having served PM Lee Hsien Loong and other dignitaries before. Dig in to a hearty meal of signature beef stew, featuring tender, slow-cooked beef chunks with root vegetables in gravy with one side, or the bacon and chip butty, two grilled buns encompassing a hash brown, fried egg, bacon, mozzarella cheese, and ketchup.